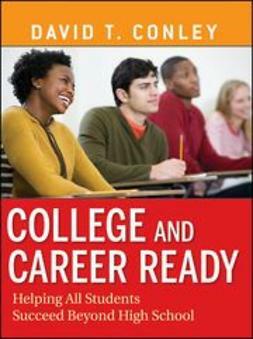 College and Career Ready offers educators a blueprint for improving high school so that more students are able to excel in freshman-level college courses or entry-level jobs-laying a solid foundation for lifelong growth and success. 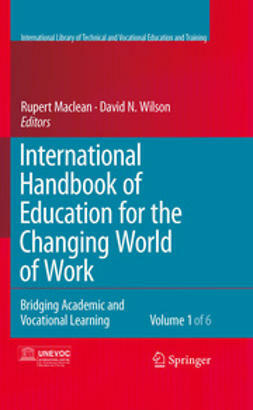 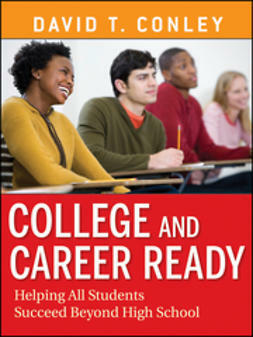 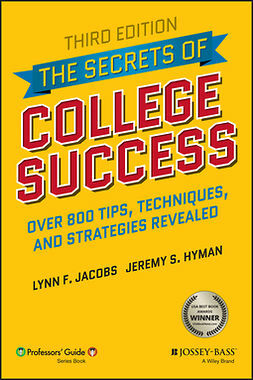 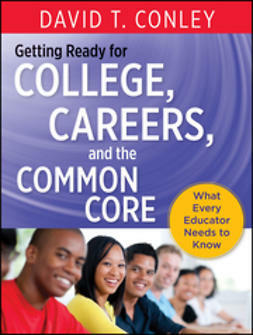 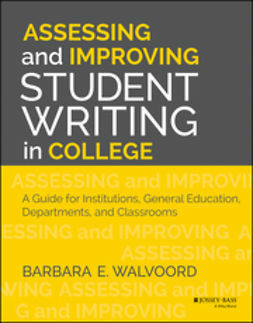 The book is filled with detailed, practical guidelines and case descriptions of what the best high schools are doing. 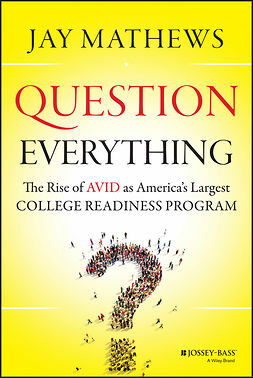 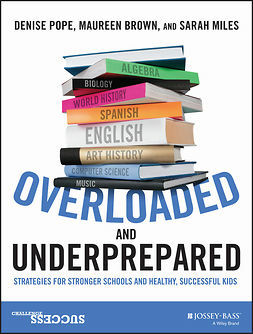 The book considers the impact of behavioral issues-such as time management and study habits-as well as academic skills on college readiness.